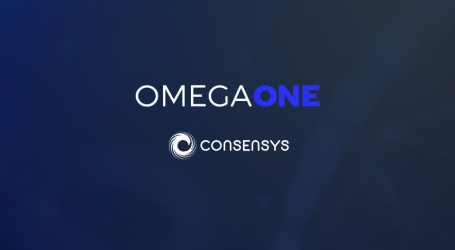 Omega One, a company creating an off-exchange venue in crypto assets and capital market infrastructure, today announced the official launch of Omega Dark, an institutionally-focused dark pool in the digital asset marketplace. Omega Dark is the first digital asset exchange to be granted a provisional license in Bermuda under the new Digital Asset Business Act. 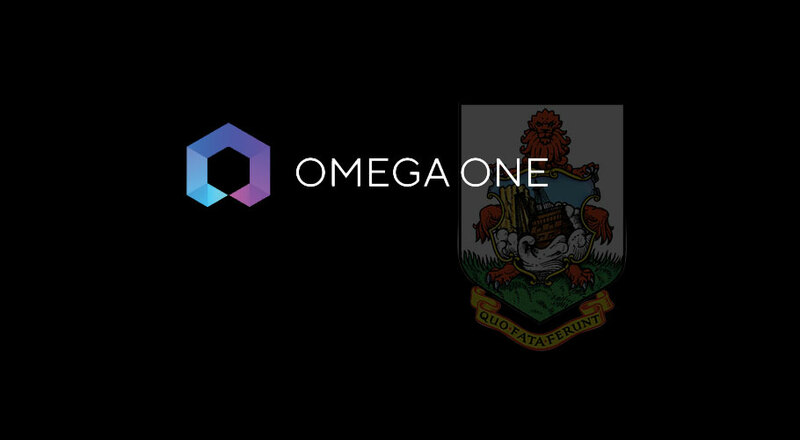 Omega Dark’s parent company, Omega One, worked with the Bermuda government to inform this legislation, reflecting both parties’ commitment to making digital assets safe from money laundering, cyber-theft, fraud, and market manipulation. 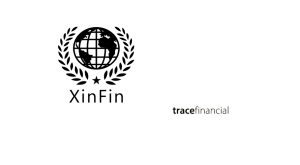 Omega One’s founding team includes CEO Alex Gordon-Brander, who designed both the most successful corporate bond trading platform and the largest hedge fund FX trading platform in the world, at MarketAxess and Bridgewater Associates, respectively. Omega One also boasts a stacked regulatory team, including Bart Chilton, former Commissioner of the U.S. Commodity Futures Trading Commission (CFTC); Jeff Abramczyk, former Chief Regulatory Officer at Pershing; and Joe Hanvey, formerly VP of AML Trade Surveillance at E*TRADE. In building this platform, Omega One’s leadership considered the deep market demand for a fully regulated, institutional quality brokerage where whole-size, price-protected trades are securely executed. 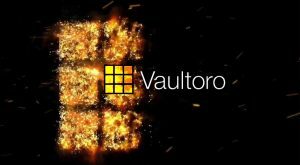 Omega Dark supports a variety of algorithmic order types allowing behaviors ranging from bespoke trading to 1-click execution of multi-million-dollar trades through VWAP and dynamic order slicing. Omega Dark’s additional features include a sophisticated trading console, AML/KYC, auditing, insurance, tax reporting, portfolio and risk analytics. This is just the first phase of regulatory approvals for Omega One; the company is planning to seek additional licenses in the United States and globally. Omega Dark is currently accepting applications to its Early Access Program and has been partnering with liquidity providers, hedge funds, trading desks, execution platforms, exchanges, and market makers who are trading a minimum of $10MM in monthly volume starting with the BTC to USD spot market. 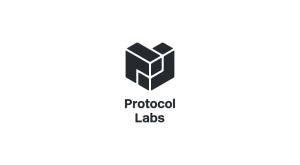 EAP participants will earn reward tokens that provide them with lifetime liquidity preference and fee rebates.